Let us find jobs that match the skills and experience listed on your LinkedIn Profile. Already Applied? Check Your Application Status Here. Whether you are an experienced or new graduate nurse, a wide range of opportunities and distinct environments await you. 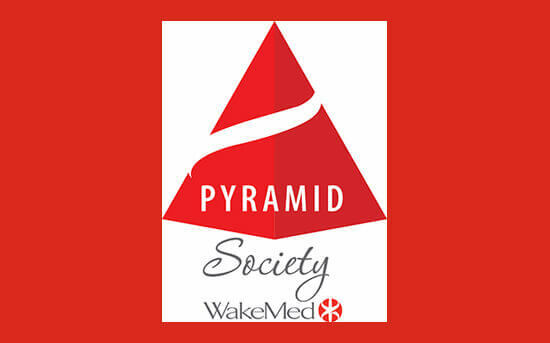 The Pyramid Society Award is WakeMed’s highest honor. 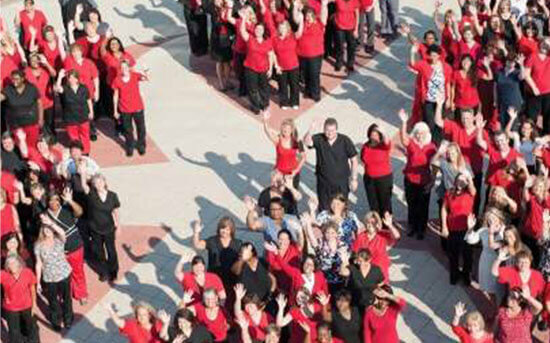 We are proud to recognize this year’s recipients – thank you for your dedication to WakeMed! 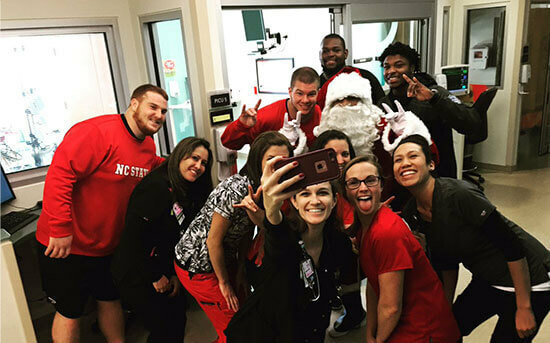 It doesn’t take long to realize that WakeMed is a unique organization and home to a culture that is unlike any other. 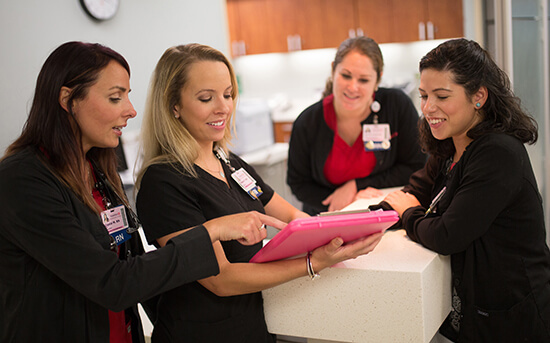 Learn what to expect when you join the WakeMed family.